Pursuant to Regulation 87 of the Electricity (Safety) Regulations 2010 (“Regulations”), I, Mark Stephen Wogan, Manager, Energy Safety, WorkSafe New Zealand, give the following notice. 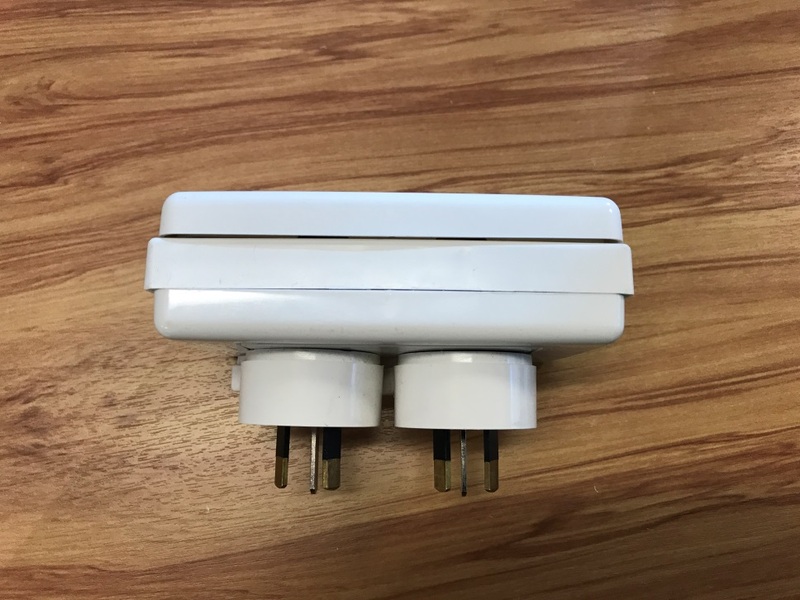 This notice is the Electricity (Safety) – (Unsafe 10A – 15A Adaptor) Notice 2017. This prohibition takes effect on and from 2 June 2017. This notice does not prohibit the manufacture, importation, sale (including an offer to sell), or use (including installation) of the individual items that make up this fitting. 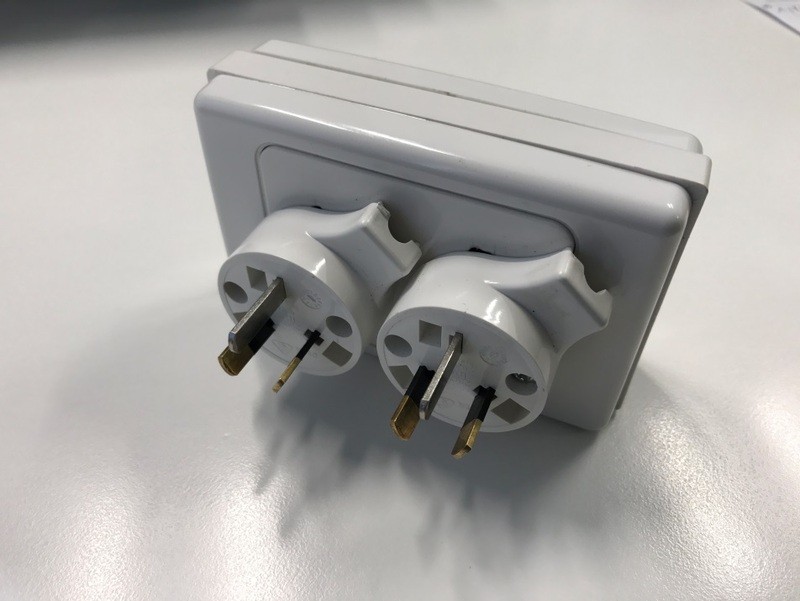 The adaptor is manufactured out of a 15A socket outlet face plate, with or without a spacer plate, a blank face plate and two (2) or more 10A plugs in the “3 pin, flat pin” configuration compatible with AS/NZS 3112, or parts thereof. The adaptor is being supplied for use with an In Cord – Control and protection device (IC-CPD) for use in the charging of electric vehicles. 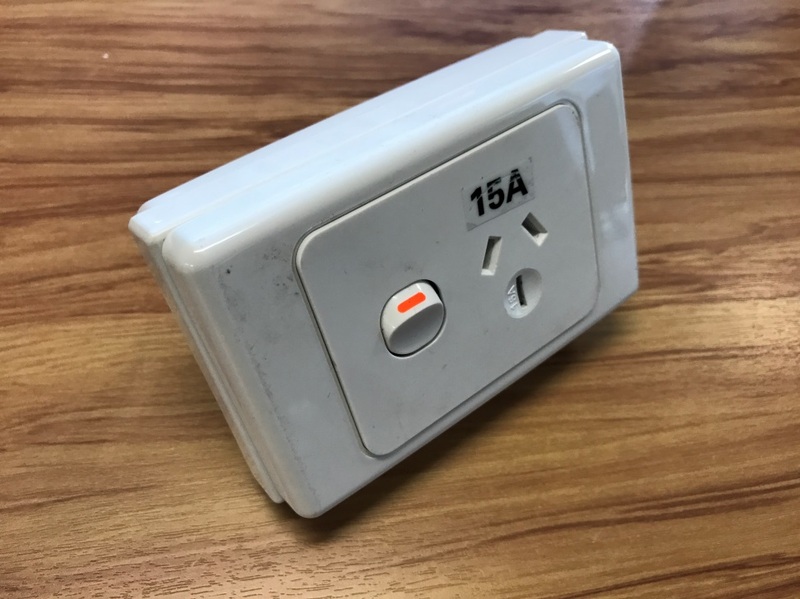 there may be holes in the blank faceplate to allow wires to be installed connecting the plugs to the 15A socket outlet. The images below show views of one sample of the prohibited adaptor for identification purposes. I believe that the fitting described in this notice is, or may be, electrically unsafe, in that there is a significant risk that a person may suffer serious harm as a result of dangers arising from use of, or passage of electricity through, the fitting. 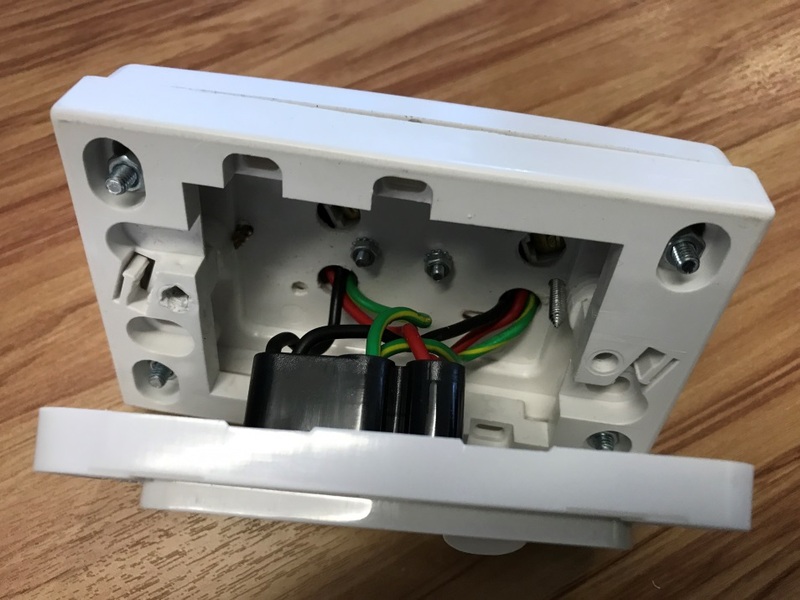 the fitting allows the possibility of electric shock in that if one of the plugs is connected to a socket outlet the other will be live. Dated at Wellington this 26th day of May 2017.